Few days before, we compiled a list of 11 most popular search engines for social networks for those people who likes to find persons or social media content from only social networking sites. These sites also becomes handy for online marketers – they can search for competitive research, monitoring their brand reputations, content marketing through social keywords trends. This time, in this article, I am gathering a list of best game search engines that allows you to search free online games. By using these sites, you can find best online flash games, java games, browser-based games, shockwave games and much more. 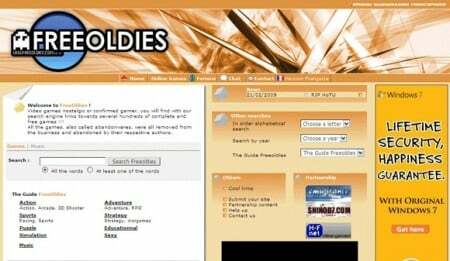 Game addicts surely love these free online game search engines when they got bored of their favorite online gaming site and want to enter into new gaming zones. 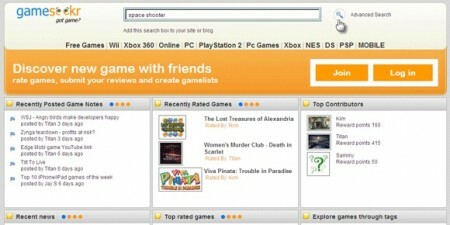 These online game search engine not only fetch data about free online games but also other game related information. So, not wasting any time further, have a look on SaveDelete’s compilation of 8 best free online game search engines for game addicts. And if you know any other online game search engine, feel free to share with our readers in the comments section below.